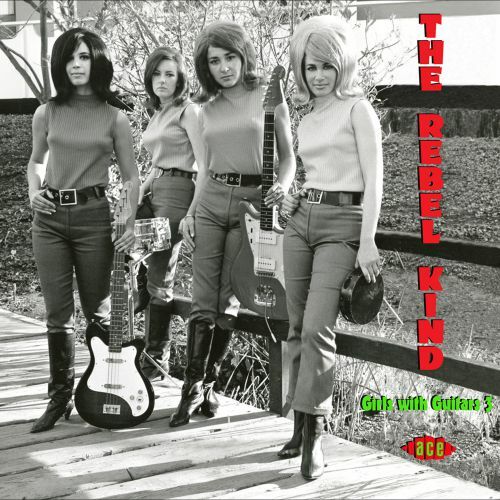 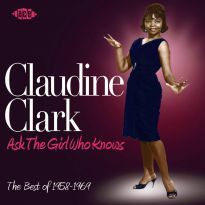 “The Rebel Kind” is the third volume in our occasional series of beat-centric female pop compilations. 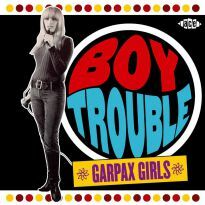 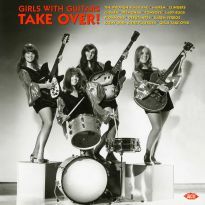 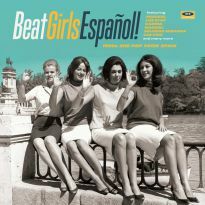 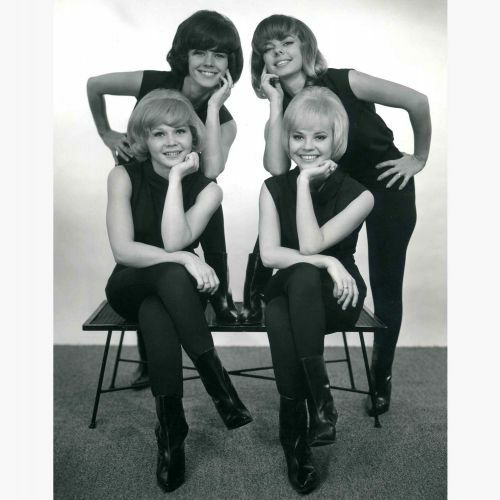 Think 1960s girl groups, but with guitars galore and attitude aplenty. 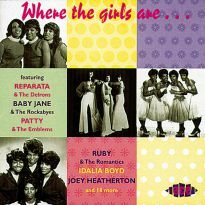 Get the picture? 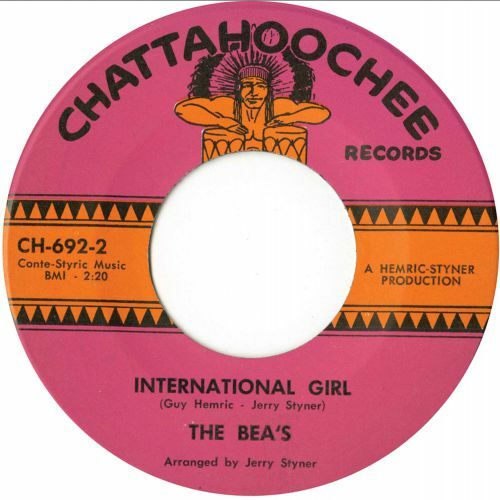 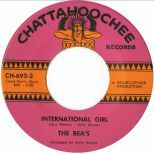 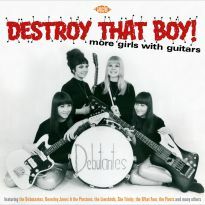 Half the tracks here are by genuine guitar-wielding all-girl bands, including the Debutantes from Detroit, the Girls from Los Angeles, Goldie & the Gingerbreads from New York, Pinky Chicks from Japan, the Ace Of Cups from San Francisco and Italian quartet the Honeybeats. 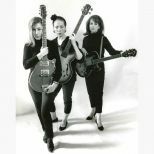 It might seem somewhat unlikely, but the Chantels are the featured musicians on the instrumental ‘Peruvian Wedding Song’. 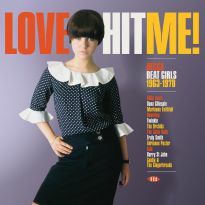 Thanks to classics such as ‘He’s Gone’ and ‘Maybe’, it’s beyond all doubt that Arlene Smith and her colleagues could really sing. 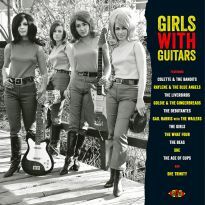 Who knew they could also play? 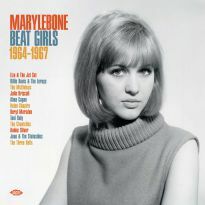 It’s rather ironic that some of the most striking records to emerge from mid-60s Britain were the work of an American producer. 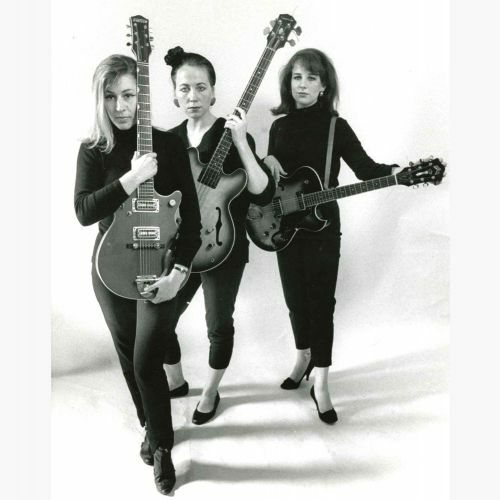 Beat combo Colette & the Bandits’ riff-driven ‘A Ladies’ Man’ is up there with the singles Shel Talmy produced on the Kinks and the Who. 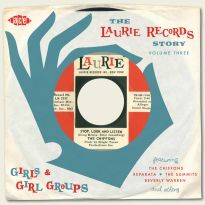 Talmy also produced Goldie & the Gingerbreads’ ‘Please, Please’, another prime example of British beat, but one recorded by an American group. 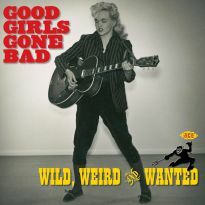 Brenda Lee’s wild update of ‘What’d I Say’ and Jackie DeShannon’s folk rock nugget ‘Dream Boy’ were also cut in the UK, in each case with the young Jimmy Page on guitar. 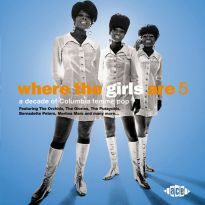 Jimmy also plays on Dana Gillespie’s cult favourite ‘You Just Gotta Know My Mind’. Some other noteworthy guys help out elsewhere: Kiwi duo the Chicks’ version of Lee Hazlewood’s ‘The Rebel Kind’ features the Mike Perjanik Group with Doug Jerebine on guitar; the Turtles back-up teenage trio the Chymes on the jangly ‘He’s Not There Anymore’; chart band the Mob play on Mousie & the Traps’ ‘How About You’; Gail Harris’ live recording of ‘I Idolize You’ features accompaniment by Wailers; and the Delmonas’ instrumentation comes courtesy of the Milkshakes. 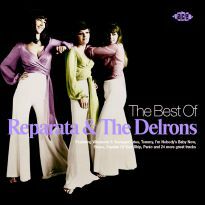 The Delmonas’ ‘Peter Gunn Locomotion’ is the only non-60s track here, not that you’d notice. 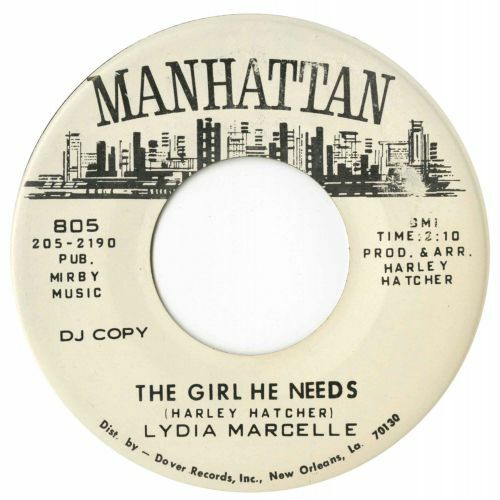 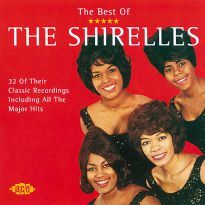 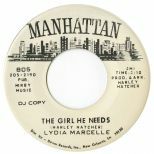 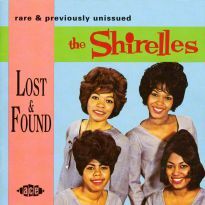 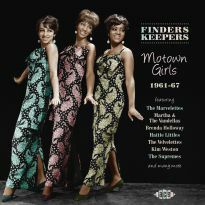 Other highlights include Jean & the Statesides’ ‘Putty In Your Hands’, which knocks spots off the Shirelles’ original and the Yardbirds’ cover, Lydia Marcelle’s new-to-CD rocker ‘The Girl He Needs’ and ‘International Girl’ by the Beas, who sound like the Bangles 20 years ahead of their time. 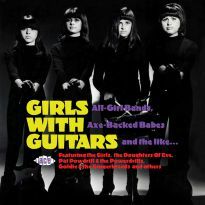 Just in case they happen to have passed you by, the previous volumes in the series are still available: “Girls With Guitars”, containing the Daughters Of Eve, the Tomboys, Pat Powdrill & the Powerdrills and more; and “Destroy That Boy: More Girls With Guitars”, featuring the What Four, the Liverbirds, She Trinity and others.